Love your smile! Call us today! We are a family dental practice providing high quality and comprehensive dental care to individuals and families. Whether you need a complete exam and cleaning, full mouth restoration, or anything in between, our caring dentist and staff will provide you with the care that you deserve. For children and those with anxiety, we also offer a variety of sedation options to ease any fears. Our full service dental practice understands that your dental needs and goals are unique to you. 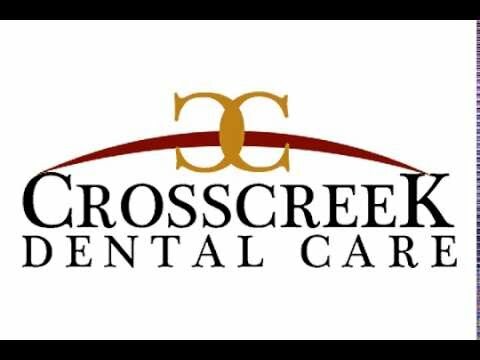 At Cross Creek Dental Care you will be treated as an individual with a custom plan tailored for you and your budget. Our dentist, Dr. James Leon, and staff keeps up to date on the latest in dental care technology with continuing education courses so that we can provide excellent dentistry to our patients and their families. We accept most insurance plans as well as Care Credit, provide convenient hours to accommodate your busy schedule, and welcome same day and emergency visits. Make us your home for all things dental. Stop by today or call our office today to schedule your appointment!